Dubai, UAE; 11 July 2018: 2XL, the homegrown luxury furniture and home décor brand in the UAE, has launched the elegant Louna beige color sofa set in velvet for luxurious living rooms. The velvet fabric gives it a smooth silky feel that makes for a comfortable seating. 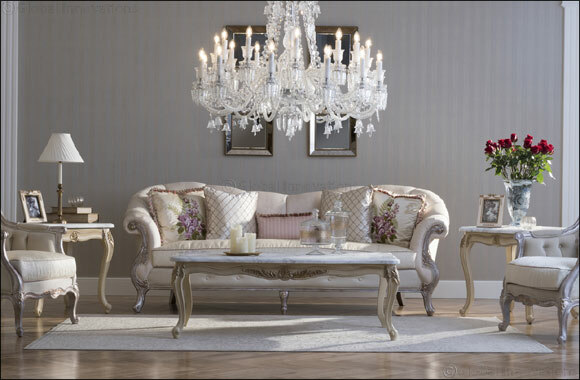 The set is beautifully designed with curved arms and legs in silver tint that matches the sofa’s beige colour. You can accentuate the beauty of the sofa with printed cushions. The Louna 4-seater sofa is available for AED 10,495 and the single seater is available for AED 4,795.